In this video tutorial we will show you how to make text vertical in Photoshop CS6. Launch the Adobe Photoshop CS6. Go to the “File” menu and select “New”. In the appeared dialog box set the document properties and click on the “OK” button. 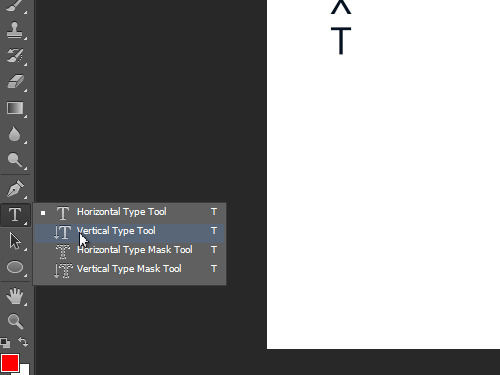 Go to the toolbar and select the “Horizontal Type Tool”. Then type the horizontal text in the document area. 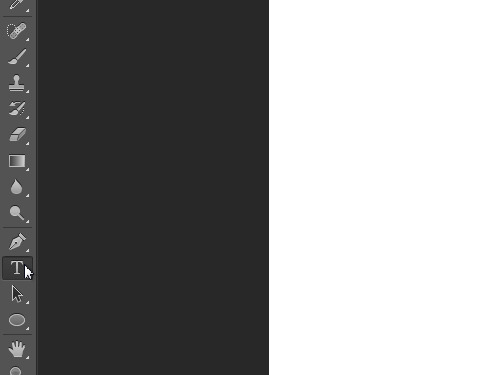 One way to make the text vertical is to go to the text attributes panel and click on the “Toogle text orientation” button. 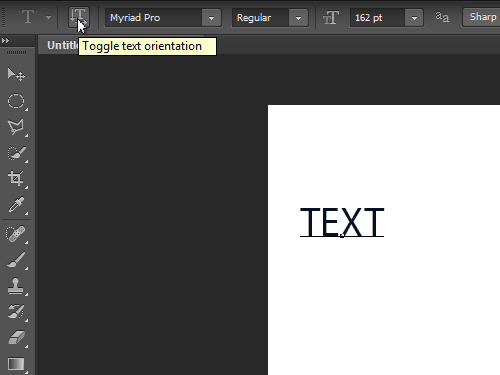 Another way is to select the “Vertical Type Tool” from the toolbar and type the vertical text in the document area.